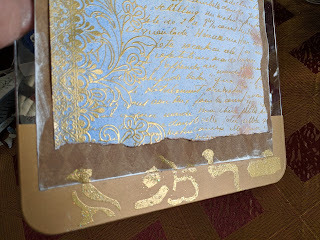 This is Veronica from vicky's scrapping passion, sharing with you my next post for Craftwell. 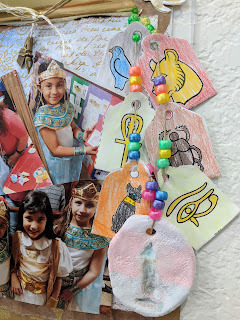 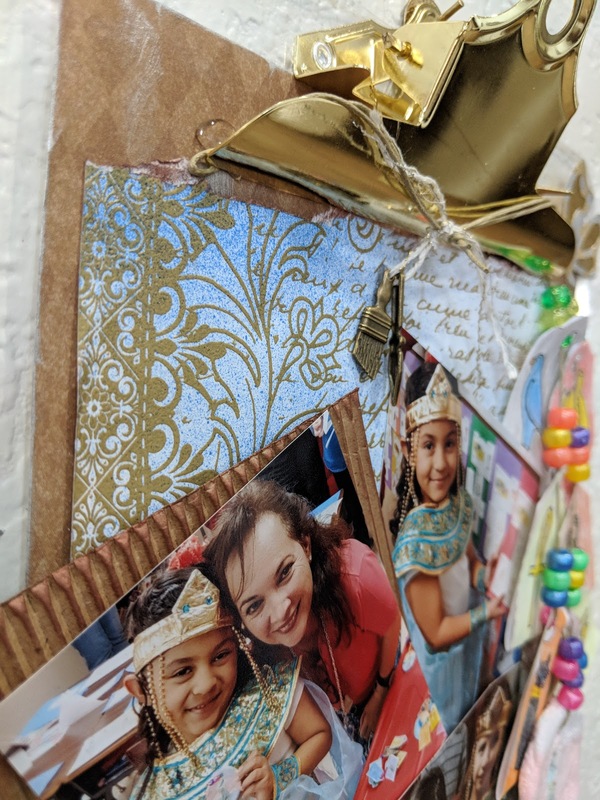 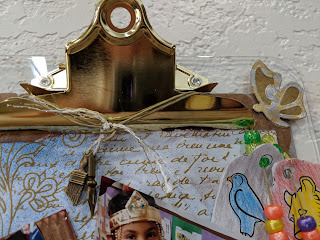 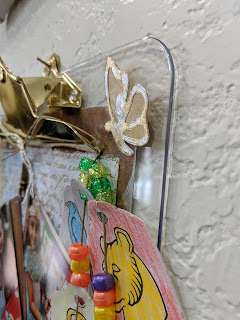 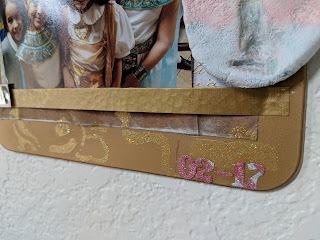 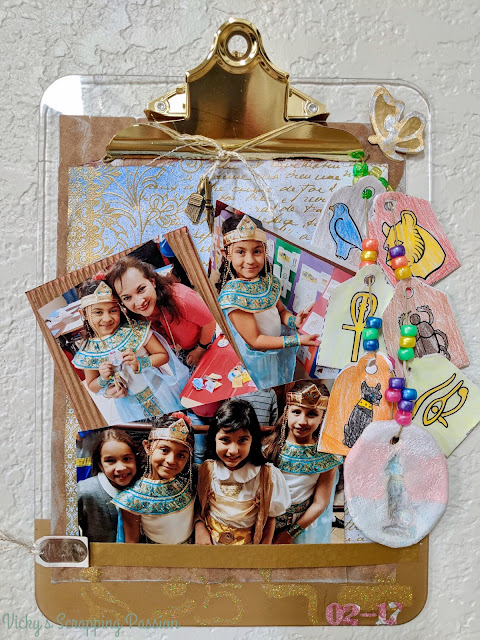 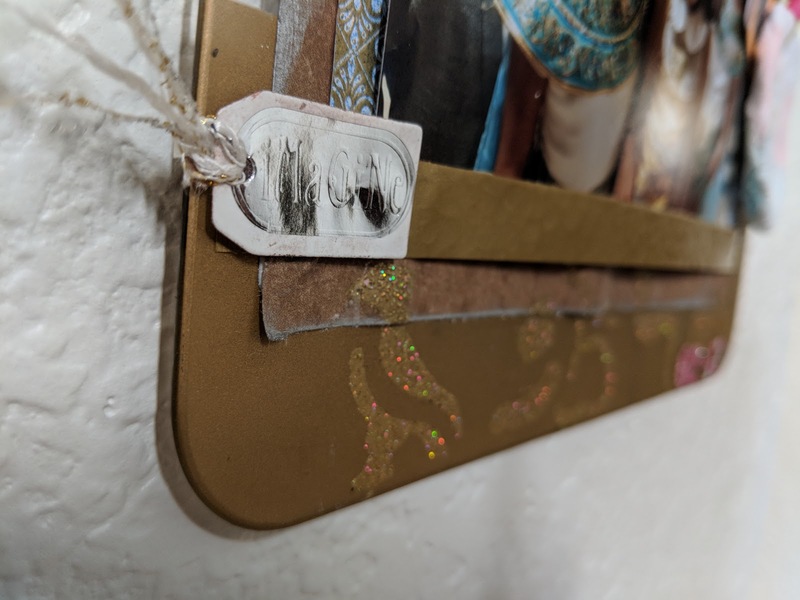 For this post, I got inspired by the latest mixed media kit from Paper Wishes and decided to use some pictures from my daughter's (Alejandra) academic showcase from last year. 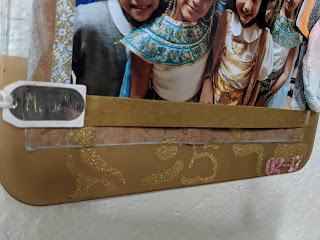 I even included the reckless she made for this Egyptian themed showcase as embellishment. 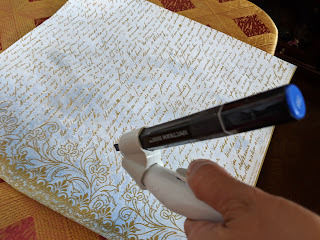 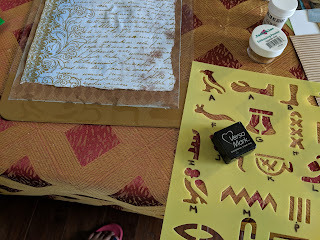 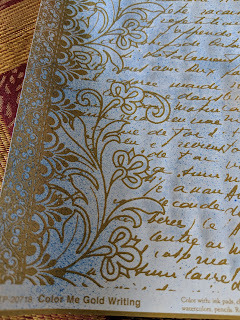 The resist paper included in this kit was a perfect starting point for me to use the eBrush system. 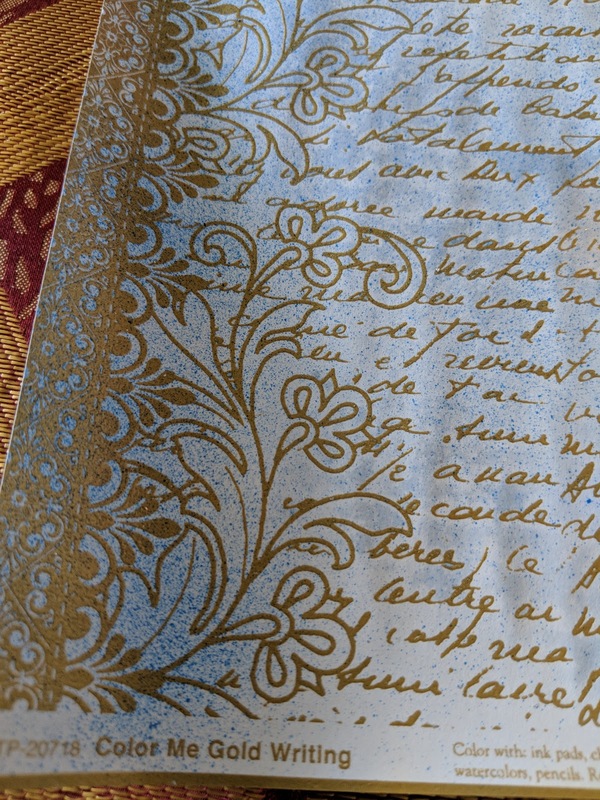 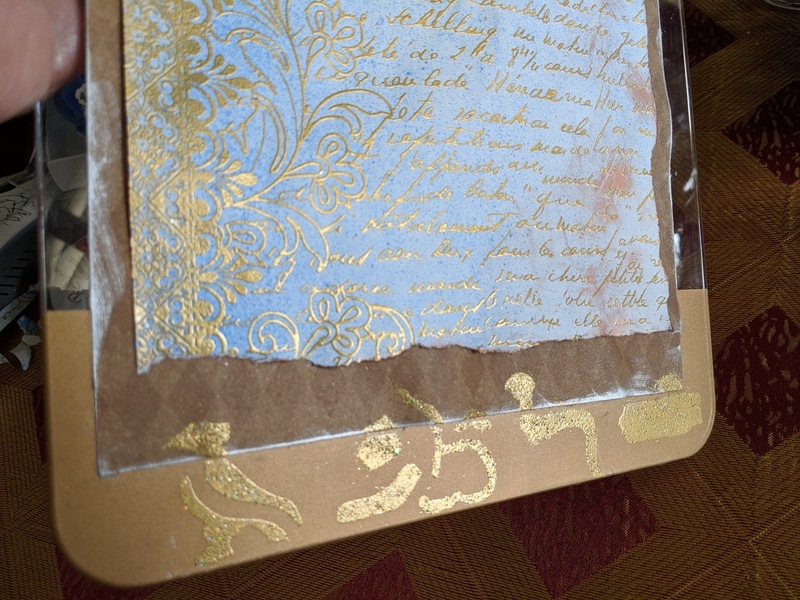 In short: I added the 2way clear stickers to the embossed gold paper and added the foil pieces to it. 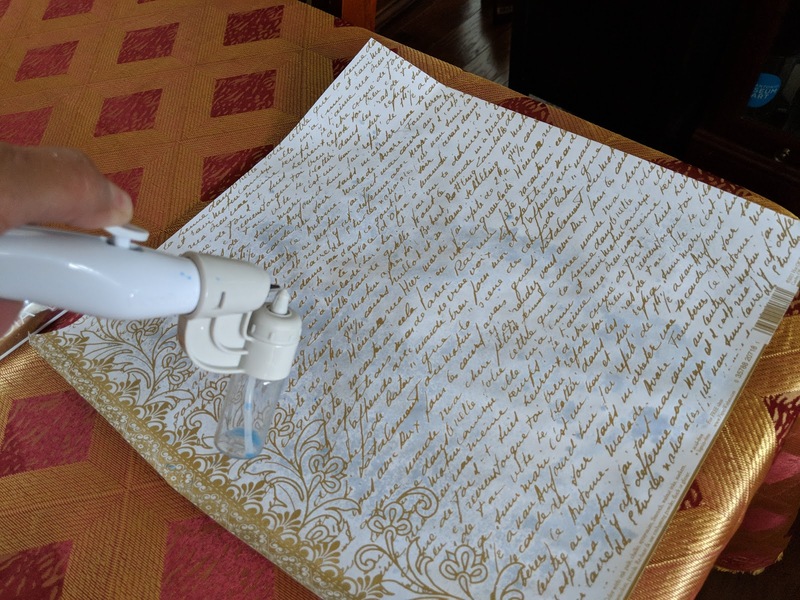 I removed the excess using a brush. 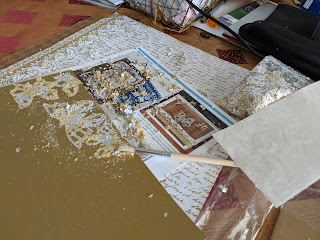 Then, I cut the shapes out. I matted one of the pictures to make it my primary one. 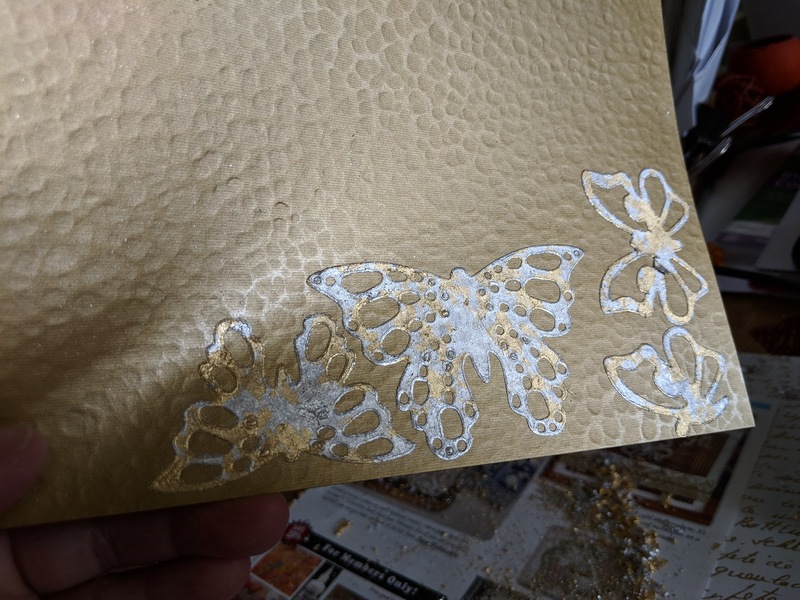 At the end, I added some numbers cut out with the TC dies on glitter paper and one of the silver tags from the kit. Everything was distress before gluing down using the included Color Box metallic inks. 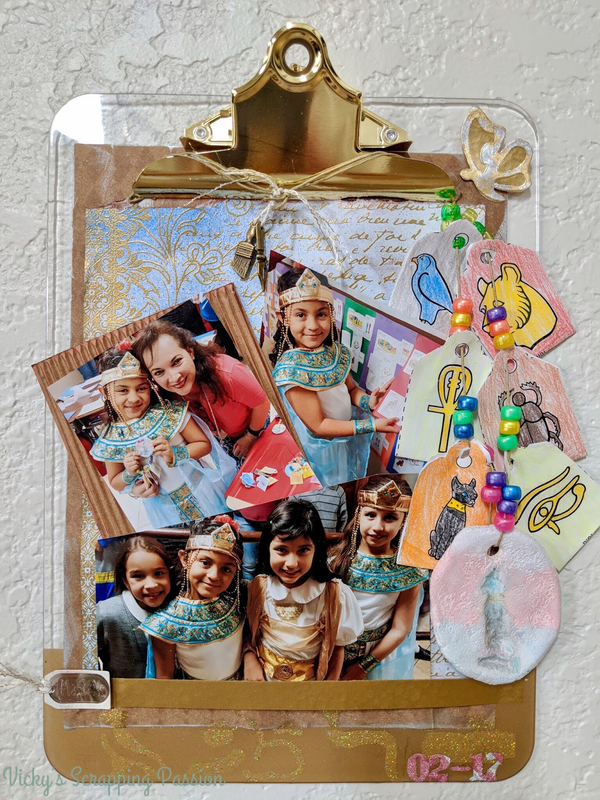 I hope you enjoyed my altered clip board and that my daughter will too. And follow my blog as well: vicky's scrapping passion.